The first treatment program designed specifically to care for the Baby Boomer generation, Hanley Center opened the Center for Boomer Recovery in 2009. This innovative model is a residential treatment program that understands and utilizes the unique mind-set and barriers to recovery that are characteristic of this generation. At times, Boomers find that life stage issues are barriers to addiction recovery, and they explore those challenges and solutions within the safety of treatment. “Sandwich Generation” responsibilities of caring for parents and children simultaneously, financial problems, job stresses, chronic pain, and other problems are often self-medicated with alcohol or drugs. Detoxification and treatment among Boomers can sometimes be a slower process based on long-term substance abuse and/or serious medical and co-occurring disorders. Due to these challenges, the average length of stay in the Center for Boomer Recovery is 60 to 90 days. After a stabilizing detoxification and assessment, patients participate with their multidisciplinary treatment team in the development of a holistic treatment plan, setting realistic and achievable goals for their recovery. This is a process, not a quick fix, but clients will find the support they need from peers and our highly skilled and credentialed professional team. Clients at times suffer from a co-occurring mental or physical condition that requires treatment. 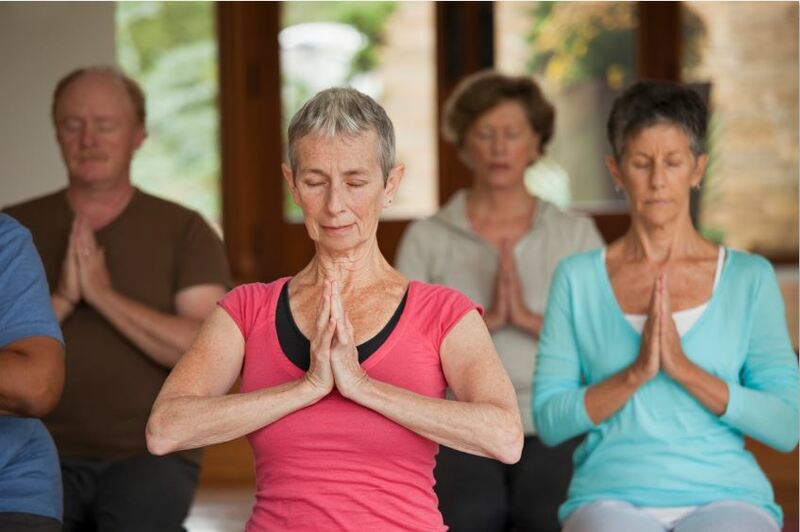 The Center for Boomer Recovery specializes in treatment of conditions such as chronic pain, co-occurring mental issues, early dementia, among others, and treatment is marked by achievements in physical, emotional and spiritual balance as clients build and renew energy, relationships, and purpose. The treatment philosophy at Origins provides a firm foundation for 12-Step recovery. The Center for Boomer Recovery offers a holistic approach to treatment addressing all aspects of the person using the 12-Step model. The 12-Steps are a spiritual program of action that can change our perceptions, and bring new purpose into our lives. By connecting with a deeper sense of meaning, those of us in recovery are able to positively impact the lives of those around us. At Origins, we have found in clinical treatment that the 12-Step philosophy is a vital part of permanent sobriety. When a person maintains a 12-Step practice, including getting a sponsor and working with others, relapse prevention is not only possible, but real recovery occurs. Just as individuals suffer from substance abuse, so do their families. Family members may experience physical and emotional symptoms similar to those of the addict. They can benefit significantly from the education and support offered in Origins’ Five-Day Family Program. If you or a loved one needs professional help, please feel free to contact us at any time to receive more information. We answer the phones 24-hours a day, at (844) 250-9228.